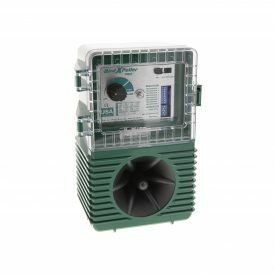 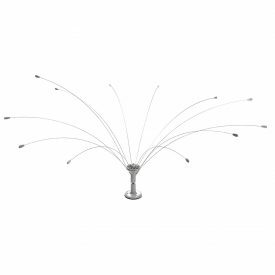 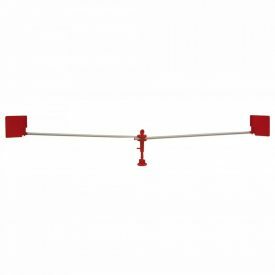 BIrd Busta Ezyfit rail mount is used with the Bird Busta Bird Repeller 1 metre and 2 metres to attach to boat rails, hand rails and other applications. 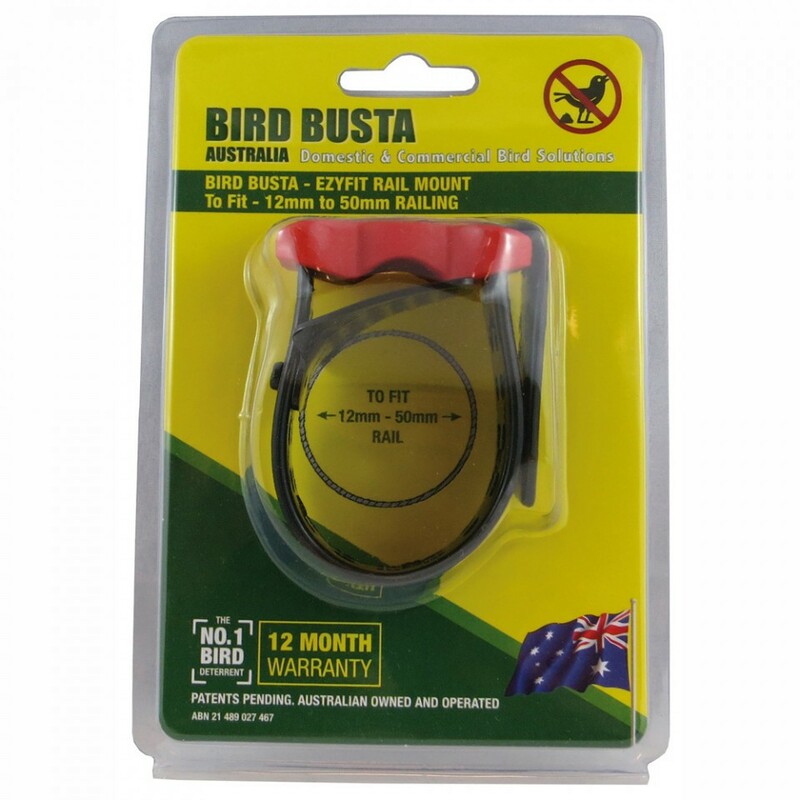 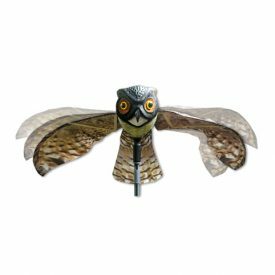 Bird Busta Ezyfit rail mounts are only for use with the Bird Buster Repeller 1 Metre and 2 metre. 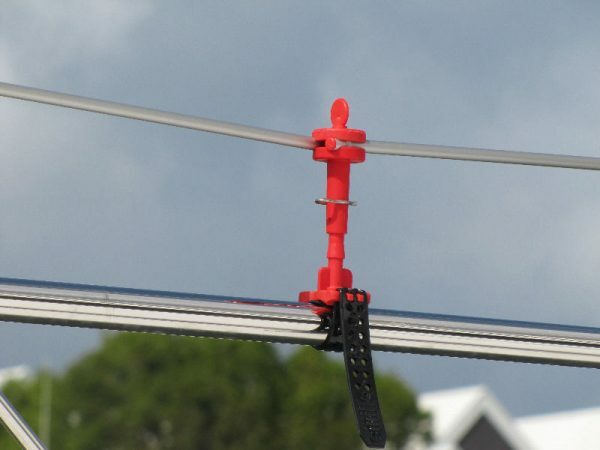 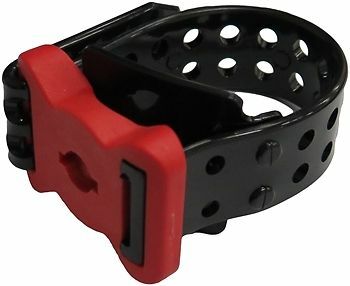 Ezyfit rail mounts are only for use with the Bird Buster Repeller 1 Metre and 2 metre.